1906 has created a new category of premium cannabis edibles designed for responsible, health-conscious adults and is redefining and expanding the edibles market. 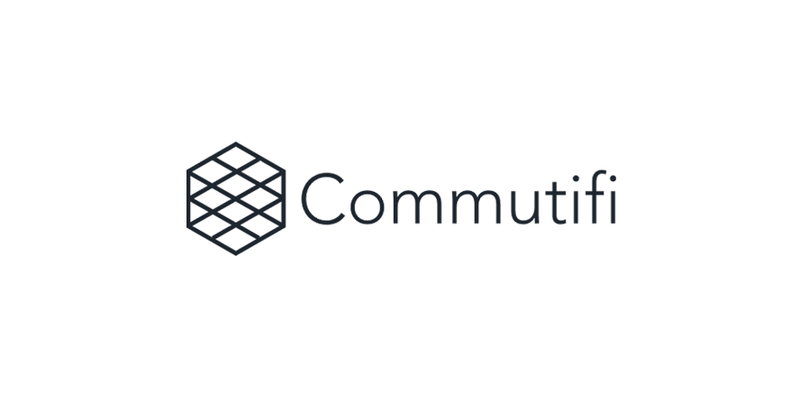 Commutifi provides data driven solutions that improve commuting for individuals, businesses, municipalities, and real estate developers. Kush Bottles (OTCQB:KSHB) is the nation’s largest and most respected distributor of packaging, supplies, and accessories in the cannabis industry. Prohbtd Media is the premier media platform built exclusively for the cannabis industry to entertain, inform and introduce brands to global audiences. A joint venture, controlled by prominent UK investor Jim Mellon, with Zenith Minerals (ASX: ZNC) to jointly unlock the potential of Zenith’s USA and Mexican lithium project portfolio. Bigrentz is the largest online, construction equipment rental marketplace. The Explorer Equity Group, 2018.